Have you got the 'write stuff'? Here are markets for young Alberta writers! Write Stuff is where you can learn more about writing markets for young people, writing competitions, tutorials on any number of great writerly topics, tips from some of your favourie instructors, helpful links and more! Is it your first time submitting a manuscript? Do you want some help doing so? Here's some Manuscript submission guidelines from YouthWrite Coordinator Gail Sidonie Sobat. If Gail wrote them, you know they'll be good! The Amazon Canada First Novel Award, co-presented with The Walrus, is coming back to Toronto for its 42nd year. Attention teachers, parents, and any poets with creative young people in their life: we’re excited to announce that our annual Jessamy Stursberg Poetry Prize for Canadian Youth is now open for submissions! All six of the winning poems will also be featured on the League of Canadian Poets’ website and distributed through our Poetry Pause subscription program. Submissions can be entered by the poet, by a teacher, or by a parent or guardian, but the poem(s) submitted must be original work by the poet. Attach the Word document(s) containing the poem(s) to your e-mail. We will confirm receipt of your submission within seven business days–if you have not heard from us by then, please feel free to follow up. Winners will be notified in May 2019 and announced in June 2019.
jGirls Magazine accepts submissions on an ongoing basis from self-identifying Jewish teenage girls ages 13-19. You can submit articles, essays, fiction, poetry, cultural reviews, humor, photographs, music, videos, artwork and other creative materials. You can submit as often as you’d like. 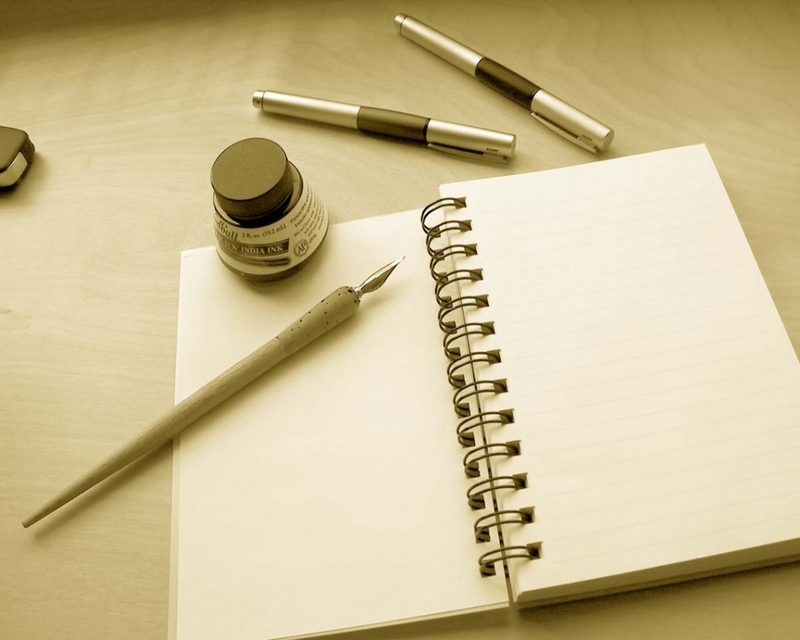 This is a site that provides inspiration, connection and instruction for teens who love to write and want to improve and share their writing with other like-minded teens. Stone Soup is made up of stories, poems, book reviews, and art by young people through age 13. Stories may be any length up to 2500 words. Include your name, age, birthdate, home address, phone number, and e-mail address. Please do not include a self-addressed stamped envelope.Manuscripts are not returned. Send copies of your work, not originals. The Claremont Review is looking to publish first class poetry, short stories and short plays by young adult writers (aged 13-19) anywhere in the English speaking world. What are we looking for? We publish anything from traditional to post-modern, but with a preference for works that reveal something of the human condition. We strongly urge contributors to read back issues of The Claremont Review. What we are NOT looking for: Science Fiction, Fantasy, Romance, most rhyming poetry; your first draft of anything, previously published work. Go to www.theclaremontreview.ca to learn what we are looking for. New Moon Girls portrays girls and women as powerful, active and in charge of their own lives - not as passive beings who are acted upon by others. New Moon Girls celebrates girls and their accomplishments—we support girls' efforts to hold onto their voices, strengths and dreams as they move from being girls to becoming women. General Guidelines: All material should be pro-girl and focus on girls, women, or female issues. New Moon Girls was created by girls and women for girls who want their voices heard and their dreams taken seriously. It is edited by and for girls ages 8 and up. Important Note: Although we try to keep this website up to date, sometimes links are taken down without our noticing. Before you send ANY of your writing out, check that the link is active and the journal/magazine/e-zine is still operating. And if you find it's not, drop us a line to let us know.